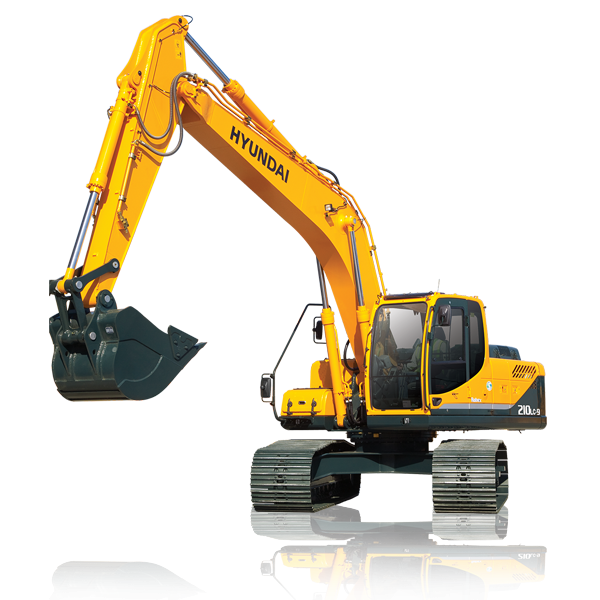 The 9-Series Crawler Excavators have large reinforced cabs with excellent 360 degree visibility. You get improved engine and hydraulic technologies powered by the CAPO “computer assisted optimization system”. And the Hi-mate remote management system uses GPS and the Internet to let you access machine data from anywhere in the world.